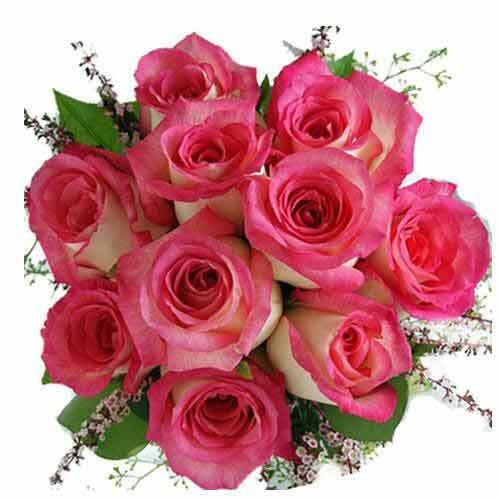 Description: Immerse your loved ones in the happiness this Delicate Flowers Bouquet on Valentine"s Day Day brings with it and fill their life with fun and cheer. 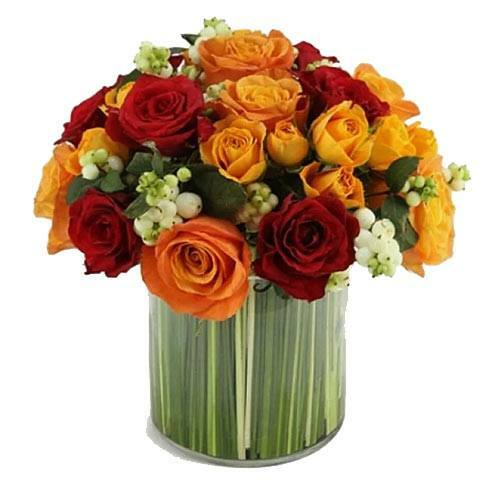 This is a basket full of colorful Roses tied with a satin ribbon. 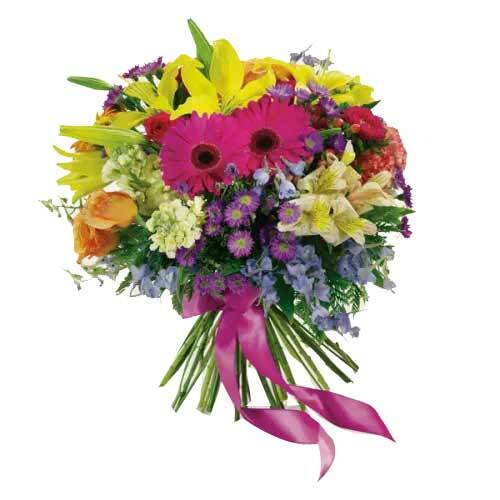 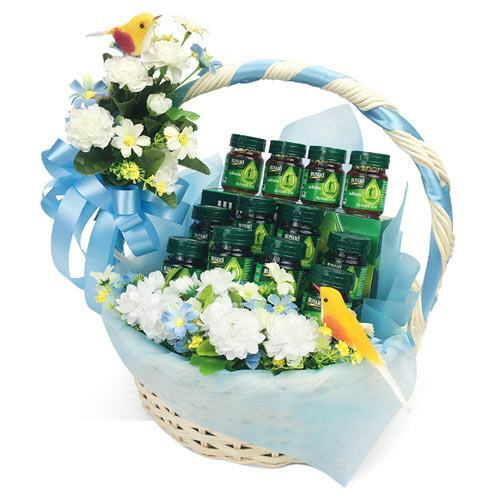 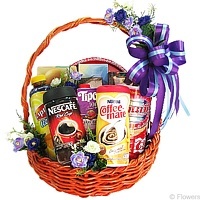 An arrangement of flowers may vary slightly from the picture as per availability. 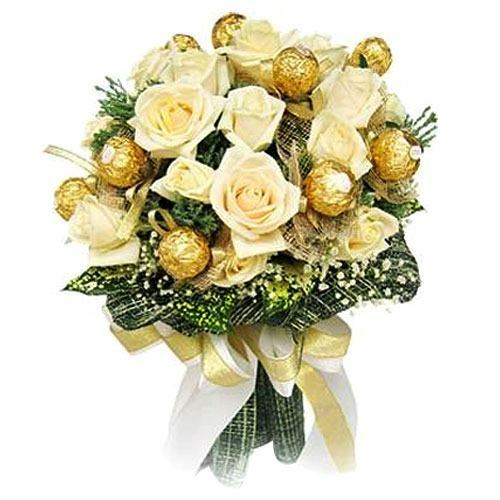 With this gift on the Valentine"s Day make your beloved feel that she is the one who holds the key to his heart.